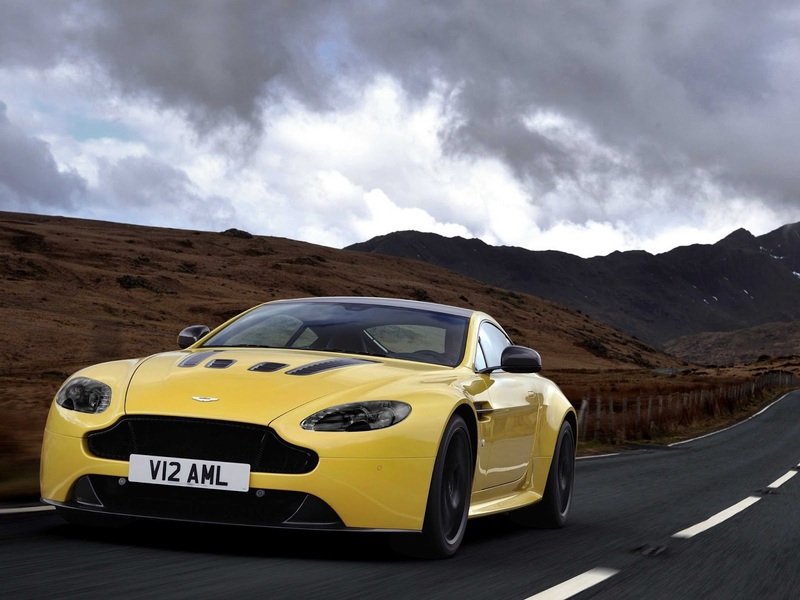 Aston Martin is fighting back against Lamborghini, Ferrari and Mercedes-Benz. 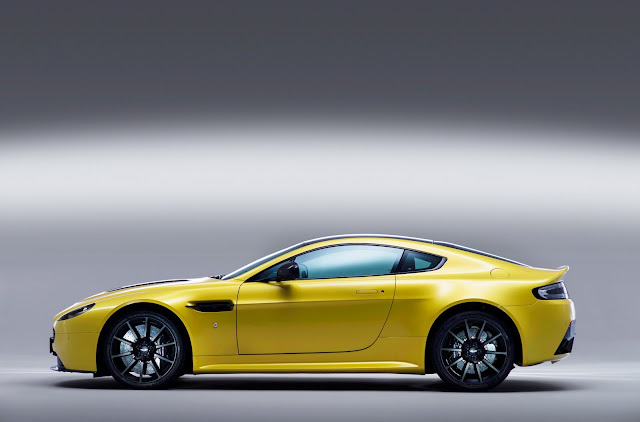 The new V12 Vantage S has 565 horsepower and can hit 205 mph, making it more than a match for cars like the Gallardo, 458 Italia, and SLS AMG. 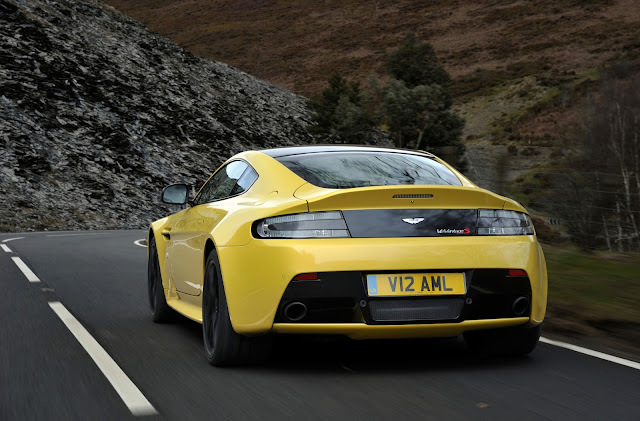 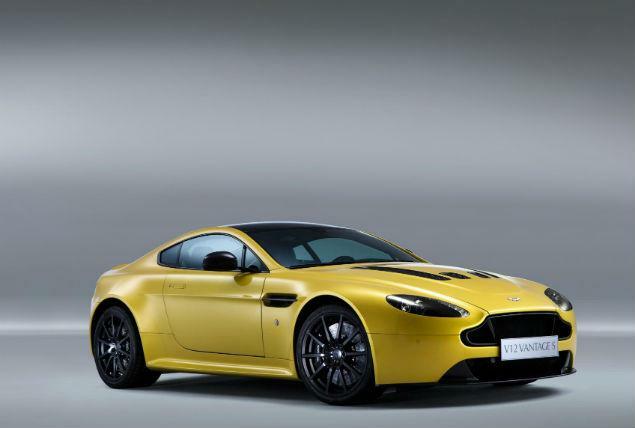 Set to arrive early next year, the order books for the V12 Vantage S are already open.